Erik Jester ('05 B.M., 08' M.M. trombone performance, '08 M.M. conducting) joined the faculty at California State University - San Bernardino as Director of Bands in 2011. He conducts the Symphonic Band, Chamber Winds, and teaches numerous music courses. In addition to his duties as Director of Bands, he also serves as the school's low brass instructor. Erik is currently completing of his doctoral studies in wind conducting at the University of Wisconsin-Madison. Prior to his appointment at Cal State, Erik taught courses at Penn State and the University of Wisconsin, was a staff member of the Penn State Marching Blue Band, and worked with student musicians at the Penn State Summer Music Camp, the Wisconsin Music Clinic, and Interlochen Arts Academy. He has served on the music faculties at Madison College in Madison, Wisconsin, and Triton College in Chicago. 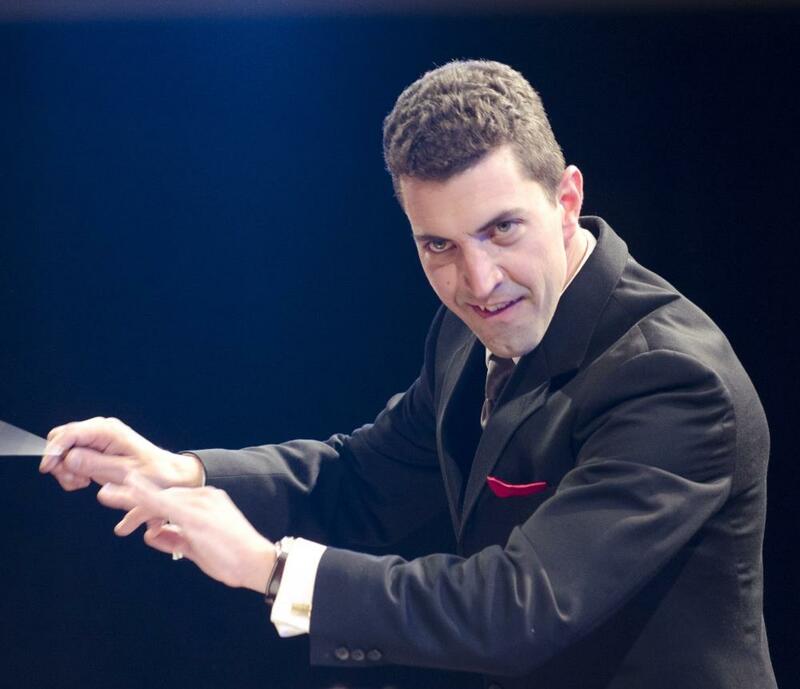 Erik serves frequently as a guest conductor, clinician, and adjudicator, and is active as a bass trombonist in the greater Los Angeles area. Erik Jester is one of two Penn State M.M.-Wind Conducting alumni who are currently serving as directors of bands in the California state university system.